Harry N. Abrams, 9781468306682, 272pp. Kelsey Osgood is a Brooklyn-based writer. She has contributed to The New Yorker's Culture Desk blog, Salon, New York, and Gothamist, among others. She is a graduate of Columbia University and Goucher's College's MFA program in Creative Nonfiction. 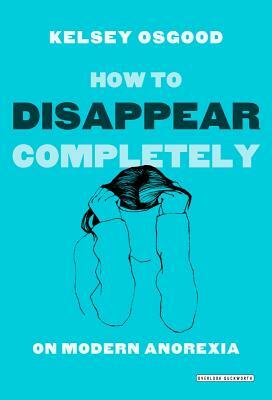 How to Disappear Completely is her first book.